Become a better business with HR Symphony. We know that transitioning to HR Symphony can be a very big decision for you and your company. Which is why we compiled 10 years worth of the most common questions and answers we’ve heard regarding HR Symphony. 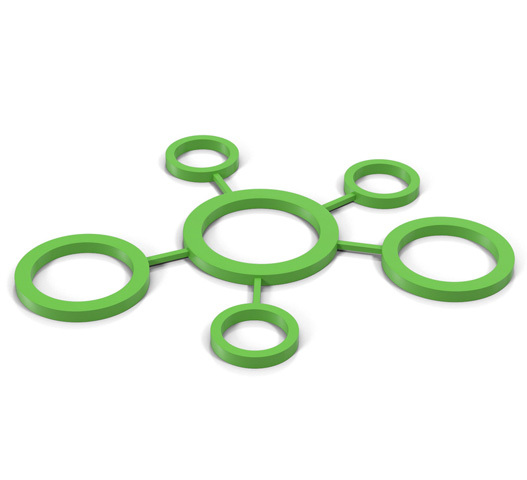 What sets HR Symphony apart? 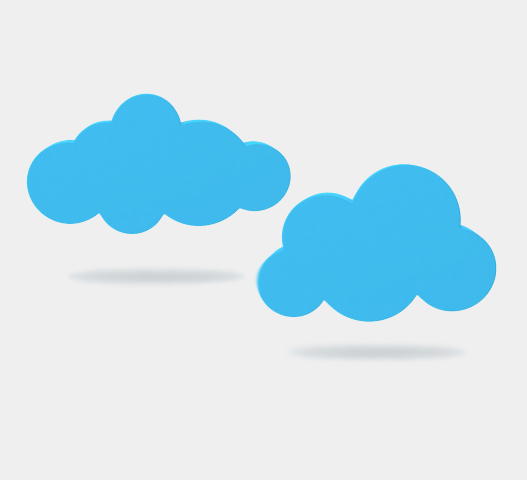 There are many key differentiators between us and other HR platforms. First, our experience and HR knowledge is unrivaled. No other technology can say they’ve been built on 50 years of HR best practices. 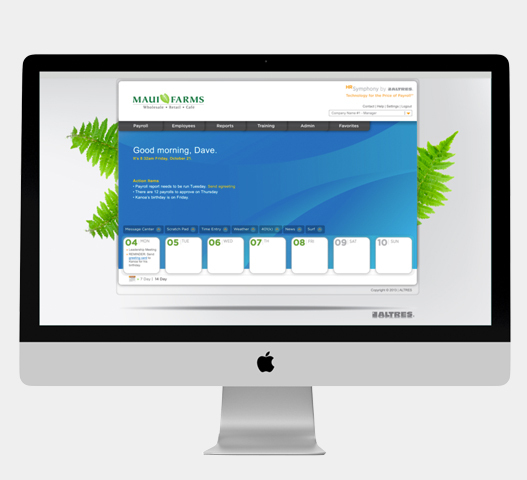 Second, we’re locally owned and supported, which means our system has been built for Hawaii businesses and we have a dedicated support team of experts in your time zone. And third, we have a full-featured mobile app, so you can do everything you need to do from anywhere in the world. Let’s see the other guys do that. Our friends at Waolani Judd Nazarene School would say so. They saved about 90% of their payroll processing time, and that’s the power of HR Symphony. A completely integrated HR information system that gives you back the hours you spent keeping HR, payroll, time and attendance, and benefits administration. So get back to focusing on strategy, corporate culture and all the other things you’ve been putting off. How many employees can HR Symphony handle? 5, 50 or 500, HR Symphony can handle just about any sized company in just about every industry in Hawaii. So whether you’re a large HR department looking to streamline your employee administration or a stretched-thin HR team-of-one that could use a majority of their day back, then look no further, we’re the answer you’re looking for. Will my employees use HR Symphony? 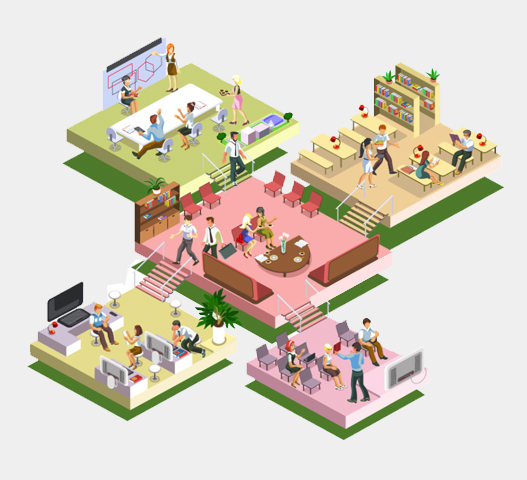 If your employees use the internet, you better believe they’ll use HR Symphony. In fact, they’ll have 24/7 access to all their records, benefits information as well as the ability to update their personal info. Plus, they’ll be able to login on a desktop or on their mobile device. That’s right, HR Symphony is a mobile app too. 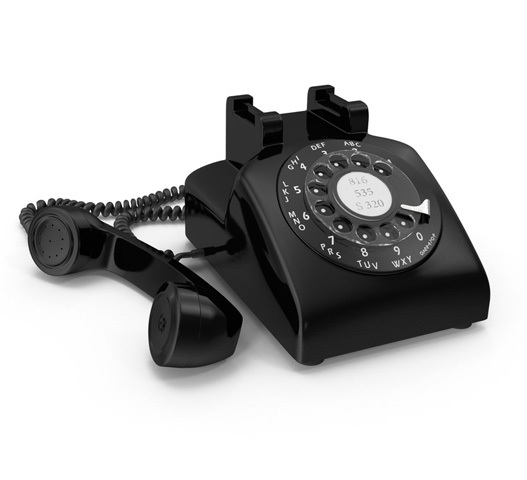 Best part for you is no more distractions from employees asking about W-2s, paystubs and all that administrative stuff. They’ll have access to all of it, all the time with HR Symphony. So to answer your question, yes, your employees will use it. Will you ever charge me for an upgrade? Long answer, no. Short answer, no. With HR Symphony, you’ll never have to worry about being charged for an upgrade. Because HR Symphony is cloud-based, we’re continuously releasing enhancements and new features to make your experience better. So no upcharges, no nothing. And no worries. With 50 years of HR experience, you can bet we’ve seen just about everything and anything when it comes to technology. So do we integrate? You better believe it. 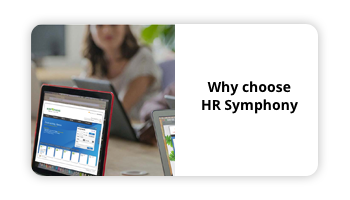 There’s lots of reasons to choose HR Symphony, it’s just a matter of picking the reason or reasons that will resonate with your boss. Try these on for size. 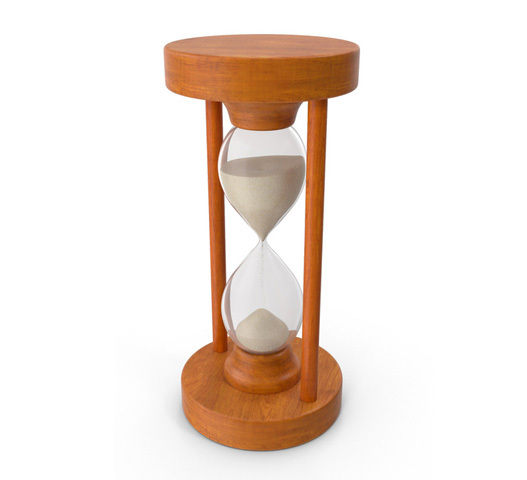 HR Symphony has saved our clients up to 90% of their payroll processing time, which means you’ll have more time to focus on strategic HR initiatives. 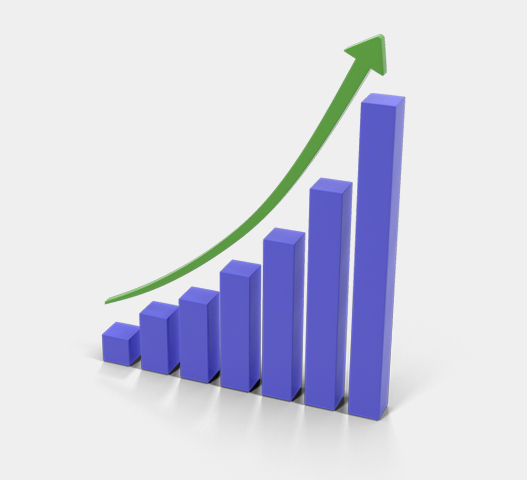 Our reports can give any business owner the info they need to make strategic decisions, any boss can get behind that. So how can you convince your boss? Well, if they want to increase productivity, run more efficiently and be a better business, it’ll be pretty easy to convince them. 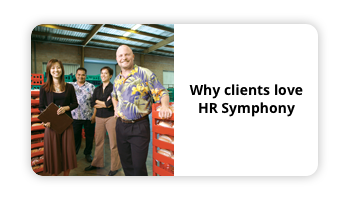 HR Symphony was developed for local companies by a local company. We understand what it’s like to do business in Hawaii because we’re a second generation kamaʻāina company. Our dedicated local support team goes beyond 8-to-5. We got you covered weekday nights, holidays and weekends. How’s that for local support?